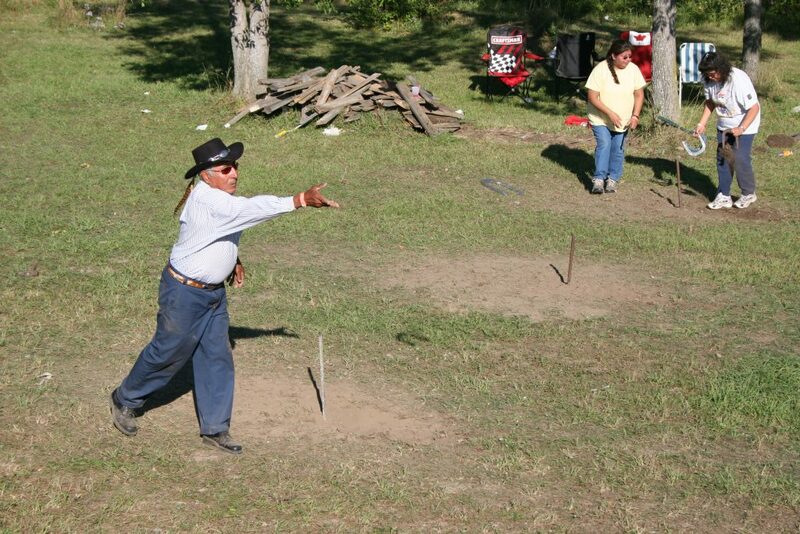 Wiikwemkoong has a strong agricultural heritage. In the early years, Giiz Gamig (Turnip Hall) was where the community would gather to celebrate the annual harvest with fiddle music, square dancing and old fashion fun. 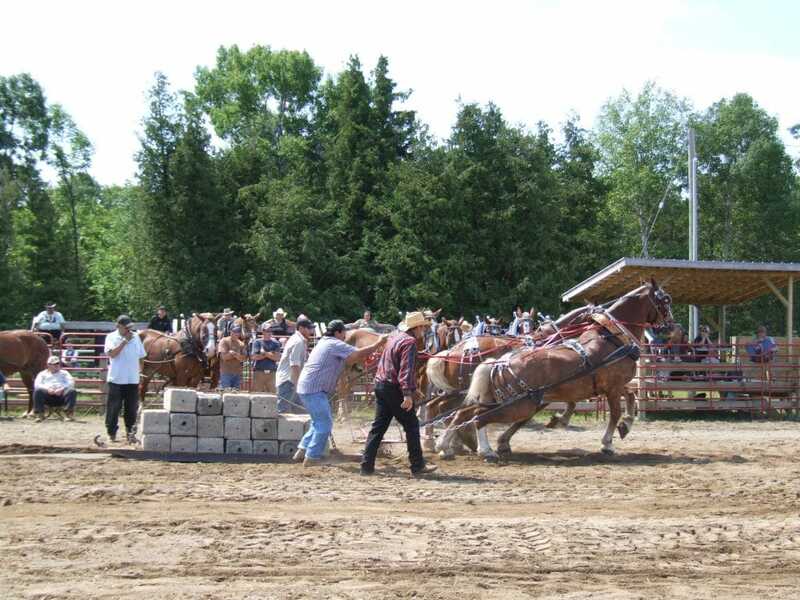 Every September, Wiikwemkoong hosts the annual Fall Fair to celebrate the agricultural spirit with a variety of events including the Fall Fair parade, horse pull and baseball tournament. Enjoy culinary delights as the farmers of the community showcase their annual harvest and baked goods at the famers market. This fun filled weekend brings together families and friends to share in the bountiful harvest.